Nailed the landing and found a decent weapon? 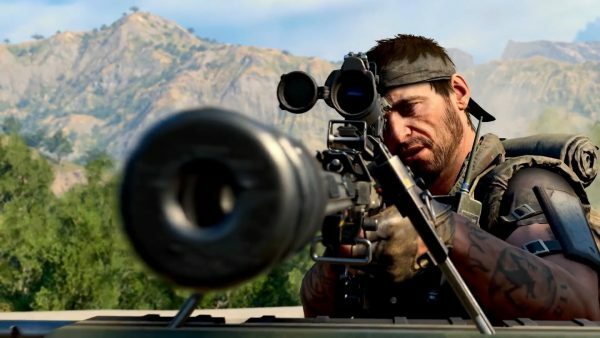 Then you better equip the right Perks for your best shot of winning in Call of Duty: Black Ops 4 Blackout. 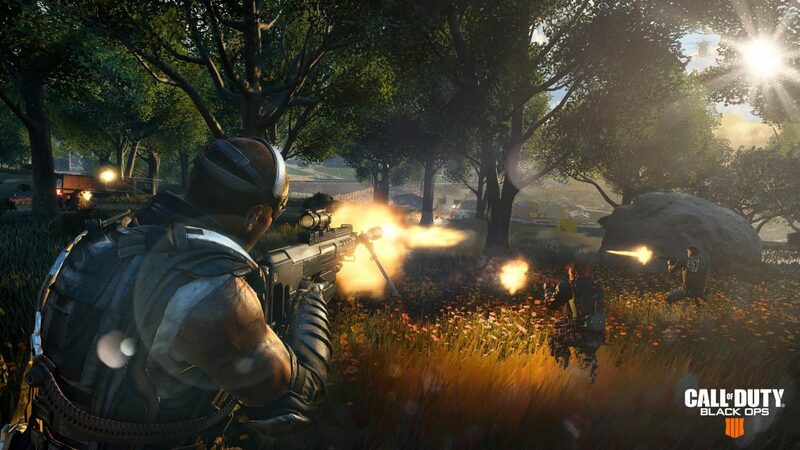 There are a total of 21 Perks available in Blackout. Here, we’ve listed the Perks we currently know about and a few tips to help you decide which will fit your play style. As we said, there are 21 Perks available in Blackout, but only the following 15 have been confirmed. Each has its own pros and cons, so we’ve included a little descriptor for each to help you choose wisely. This perk increases your max HP which we can see being very useful.